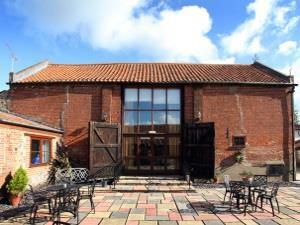 Based on a family farm we offer award-winning Bed and Breakfast and holiday cottages on the edge of the picturesque village of Hickling, tucked away in unspoiled Norfolk countryside, within minutes of the Broads and the Norfolk Coast. 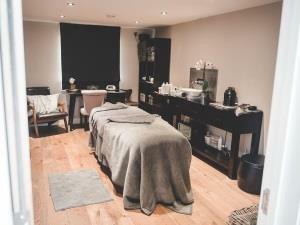 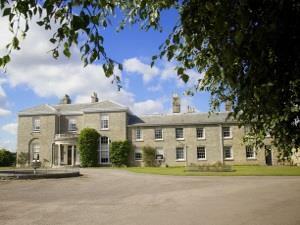 Luxury B & B in a stately home close to the Norfolk Broads, perfect for families or couples. 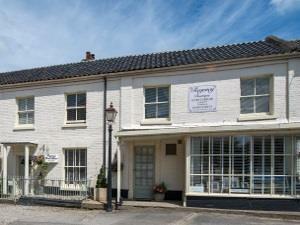 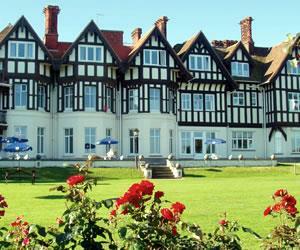 Regency Guest House, delightful accommodation in Neatishead, a quiet, peaceful, unspoilt Broadland village. 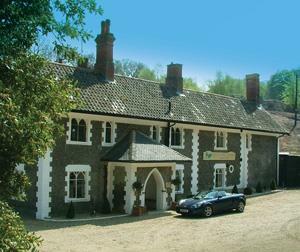 The Earsdon Annexe is a luxury, dog friendly B&B, set in the beautiful North Norfolk countryside, in the historic village of Worstead. 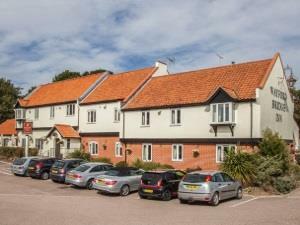 A fifteen bedroom inn on the Norfolk Broads that serves great food.